"If you're a Facebook or Google developer, with a Stanford degree, you probably won't encounter this issue, because you will have plenty of impressive brands on your resume or LinkedIn profile. You work with other excellent developers and it is fairly simple for prospective employers to check your references" said Liu. "However, for those who are less fortunate, perhaps they are not Silicon Valley residents, we give outstanding developers in Madison, Russia, Vancouver, Alberta, Taiwan or Wisconsin a platform to build their reputation in a transparent way". 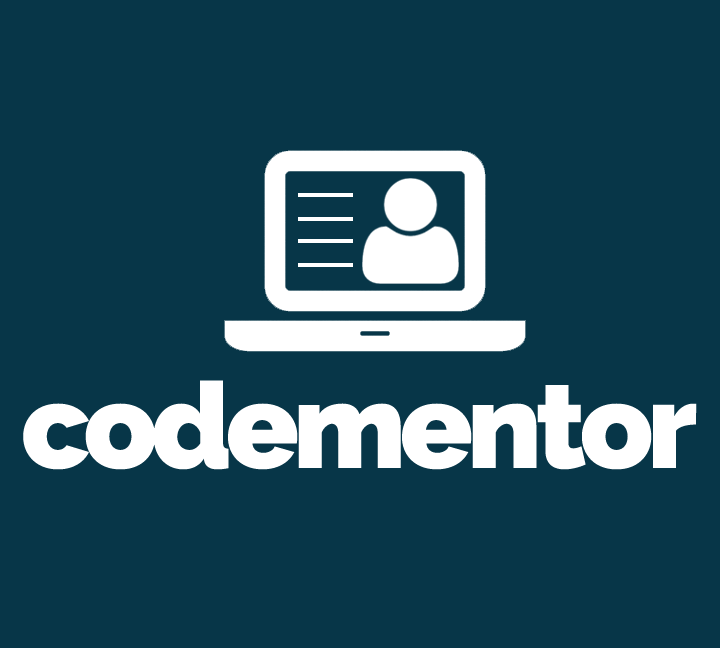 Dev Protocol will launch initially to Codementor developer community members. As a decentralized payment and reputation protocol, customers can utilize it to find developer references, send escrow payments to them and leave feedback after a project is complete.